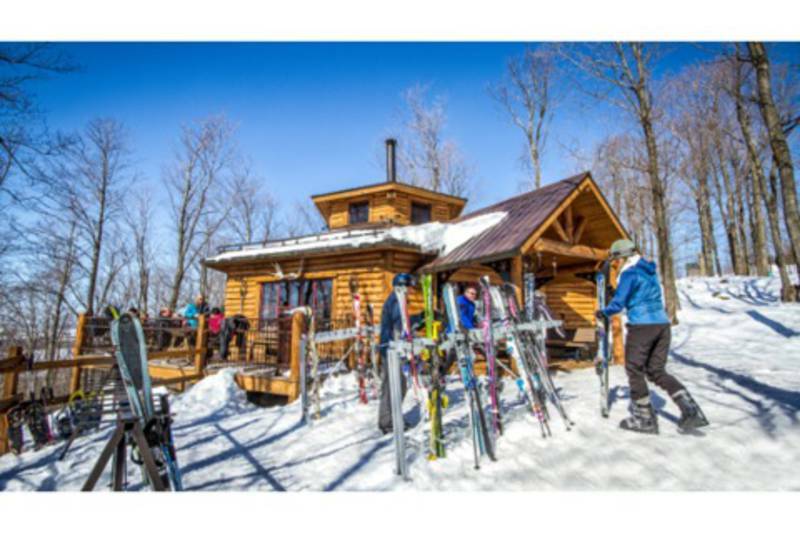 Centre offering 20 runs, 10 glade runs, nighttime skiing, bump runs and snow parks. 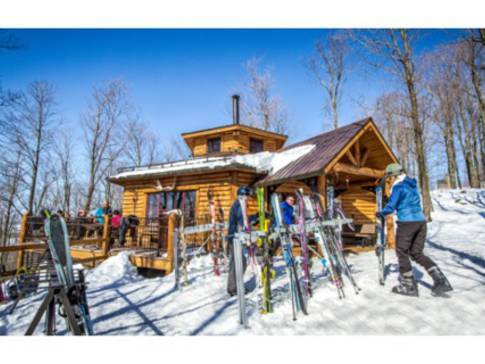 Your family will also have fun at the ski and snowboarding school, in the enchanted Gaudreau forest or on the snowshoe trails. Daycare, rental shop, restaurant and pub round out the services offered.